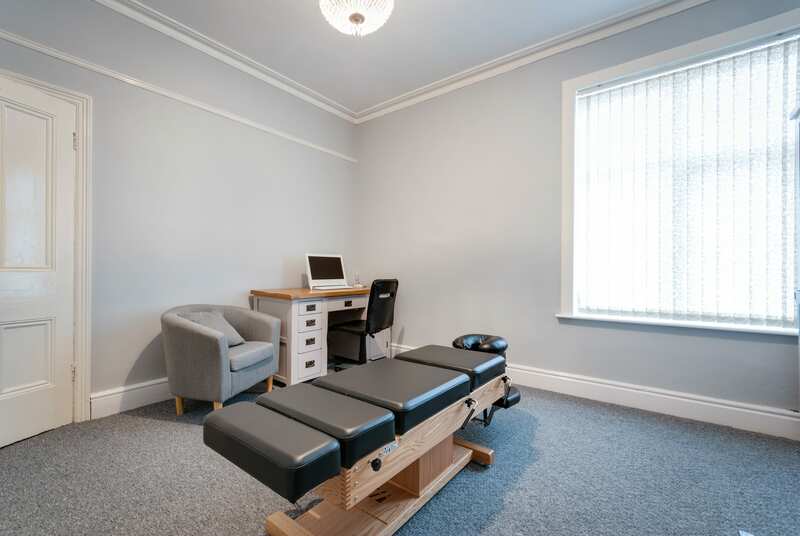 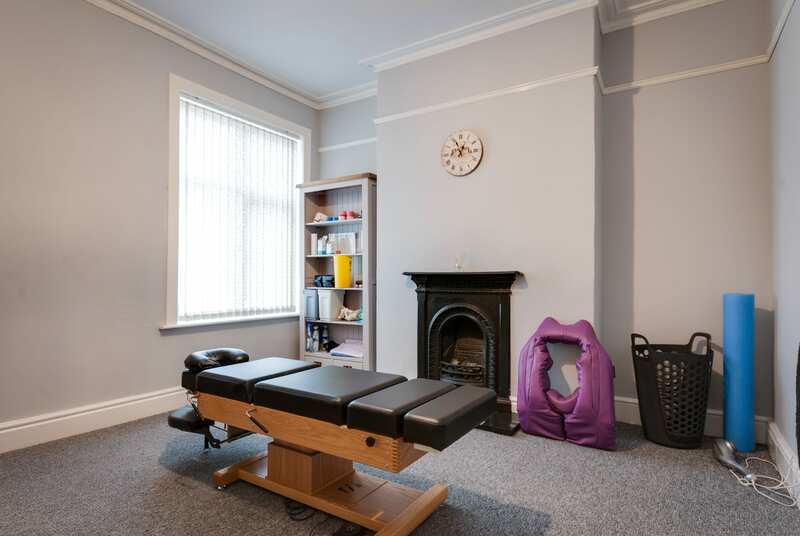 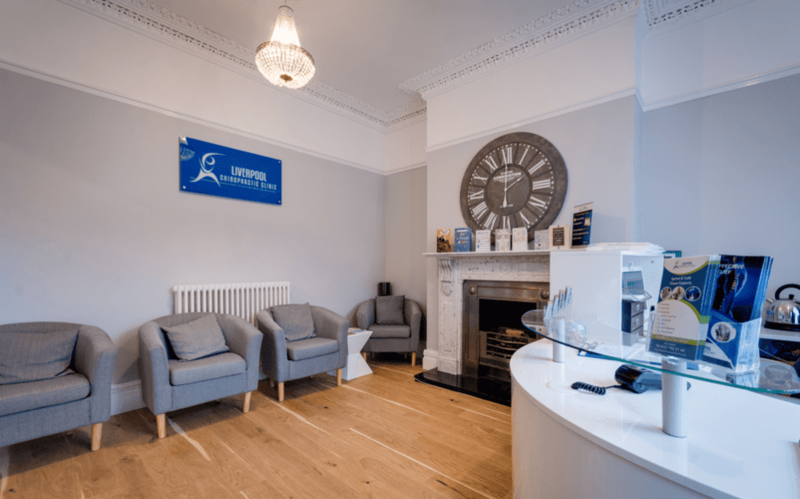 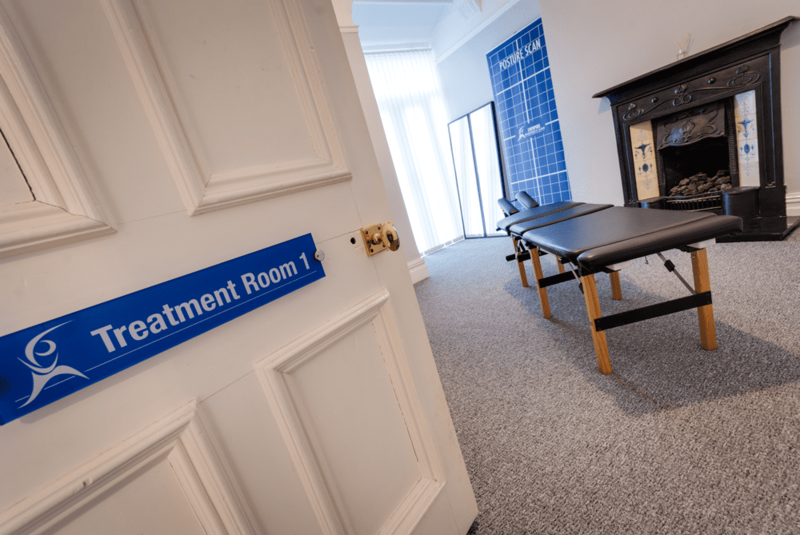 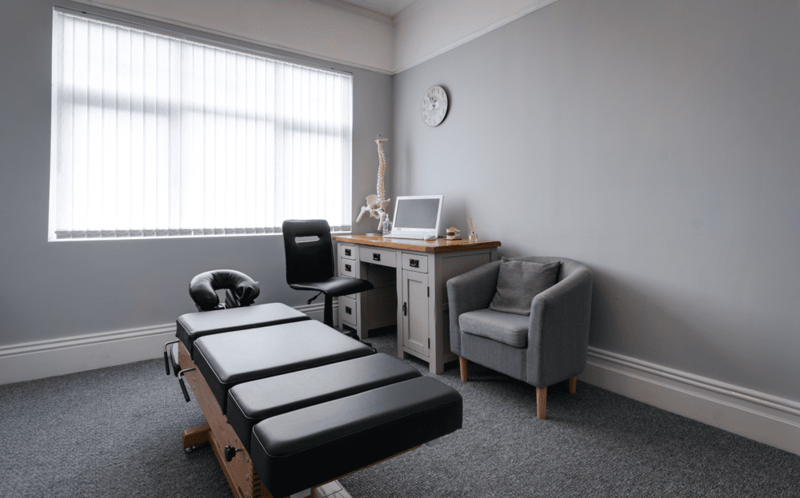 Location: Liverpool Chiropractic Clinic is located on Aigburth Road in between the Army Reserve Center and Kwik Fit, but on the opposite side of the road. 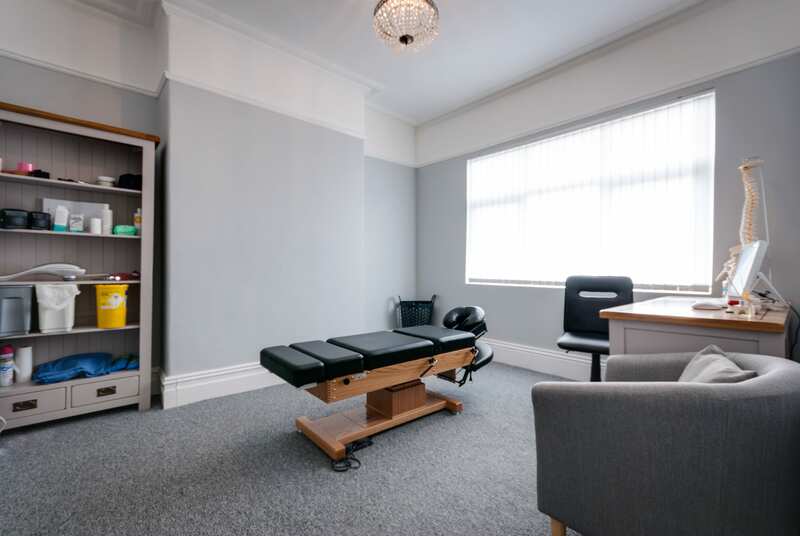 There is ample parking outside the clinic, on the opposite side of the road or down one of the side streets. 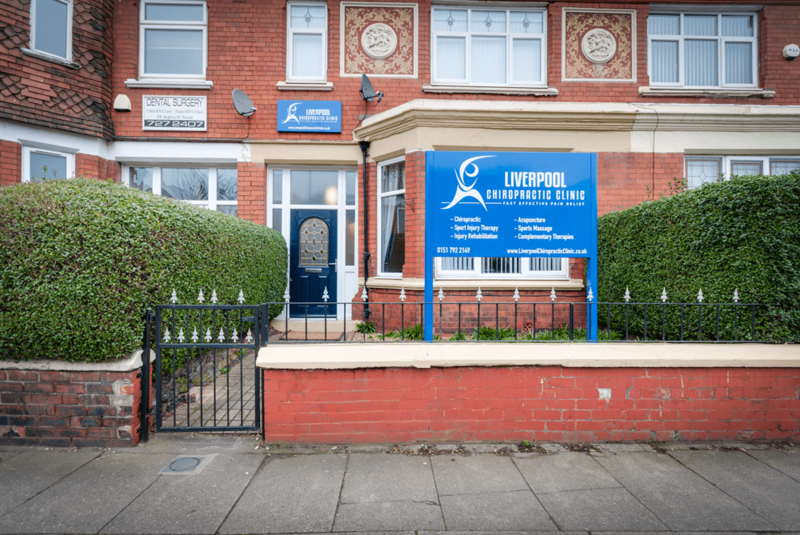 Driving towards the city centre from Garston Direction, the clinic is on the right hand side just past the lights and Jericho Lane. 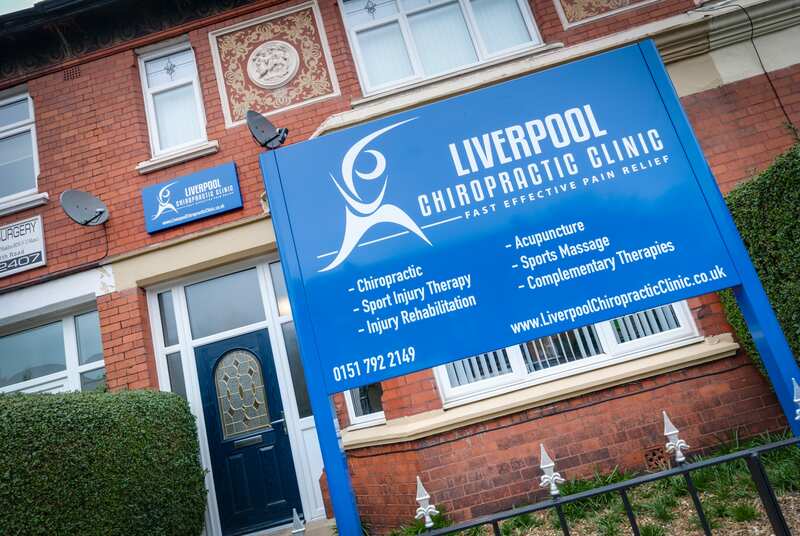 Driving Towards Garston from Park Road / City Centre Location, the clinic is Located on the left hand side just past Lark Lane.